This unique competition was created in 2005 by the Lotus group to meet the demand of customers looking to practice motor sport in a friendly and professional environment in Europe. Over the past fourteen years, drivers from all over the Continent have flocked, all united by their enthusiasm for the brand and the spirit of gentlemen drivers in this highly competitive championship. 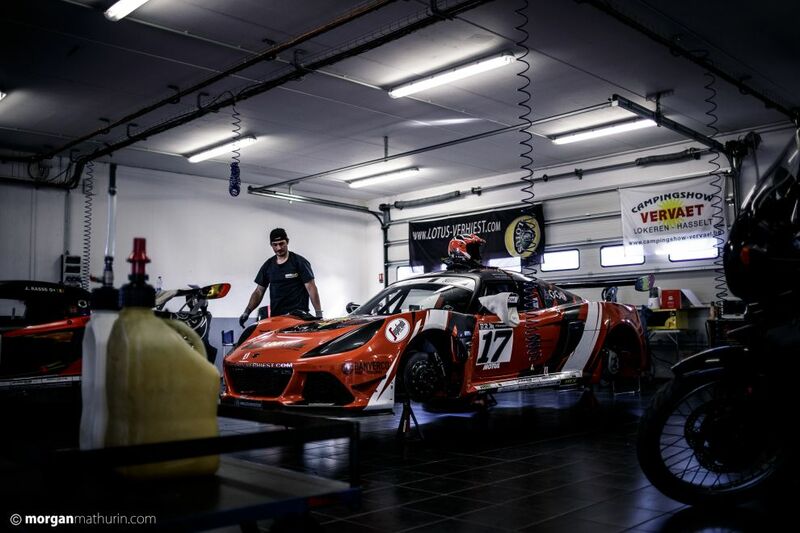 Lotus Cup Europe is an international series of the FIA, enjoying a similar status to the prestigious GP2 and DTM championships. 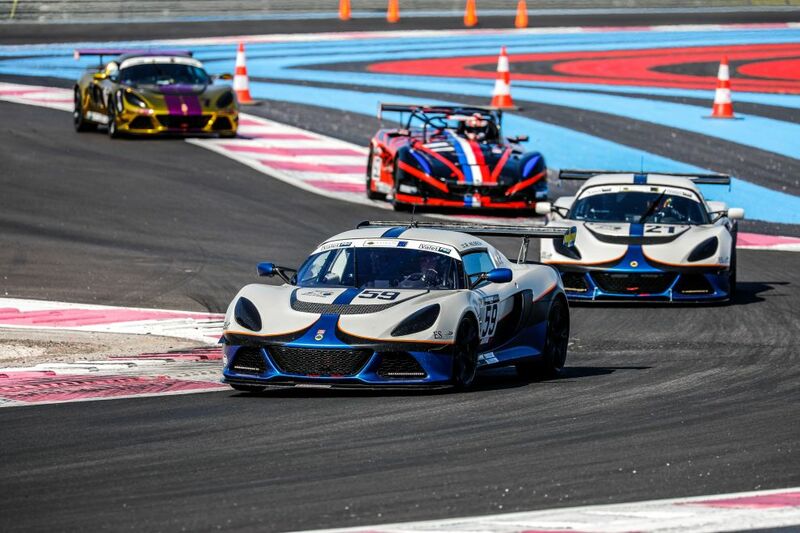 During the 2019 Truck Grand Prix du Castellet, there will be three 30-minute races with starts stopped and launched. The cars are divided into three categories - V6, 2-Eleven & Open (211O) and Production, which ensures that a true Lotus variety is accepted and also shown to the public. 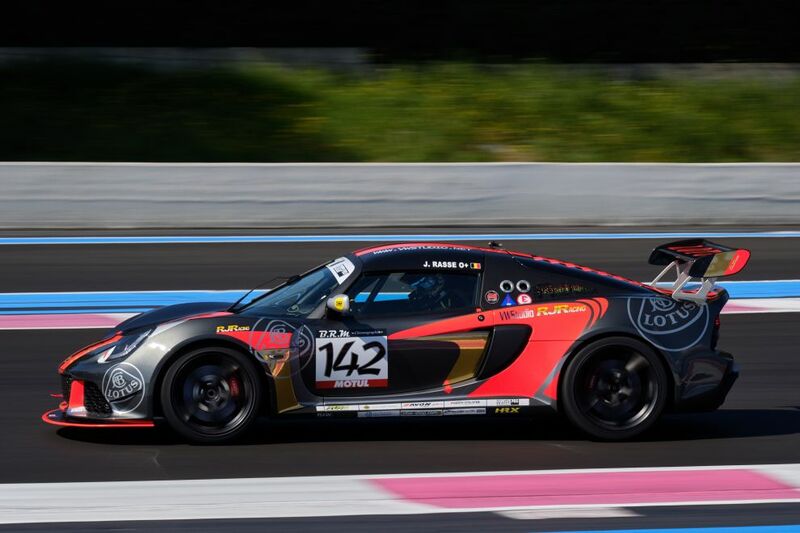 Lotus Cup Europe races take place at prestigious events on Europe's most beautiful circuits, all of which have hosted Formula 1, such as Spa Francorchamps, Nürburgring and of course Paul Ricard.